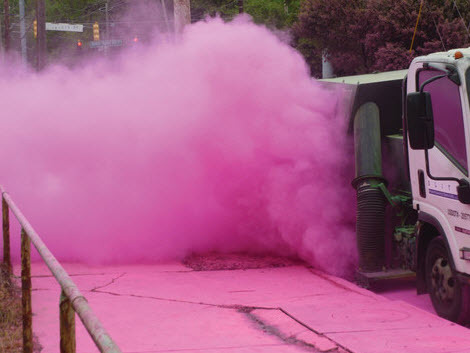 AC Sweepers & Maintenance, Inc.
1-800-SWEEPER Partner Directory AC Sweepers & Maintenance, Inc.
AC Sweepers & Maintenance, Inc. offers street sweeping, parking lot sweeping, and property maintenance for private facilities and municipalities in the Atlanta, Georgia area. AC Sweepers uses exceptionally maintained equipment to provide detailed, reliable service within our customers’ budgets. 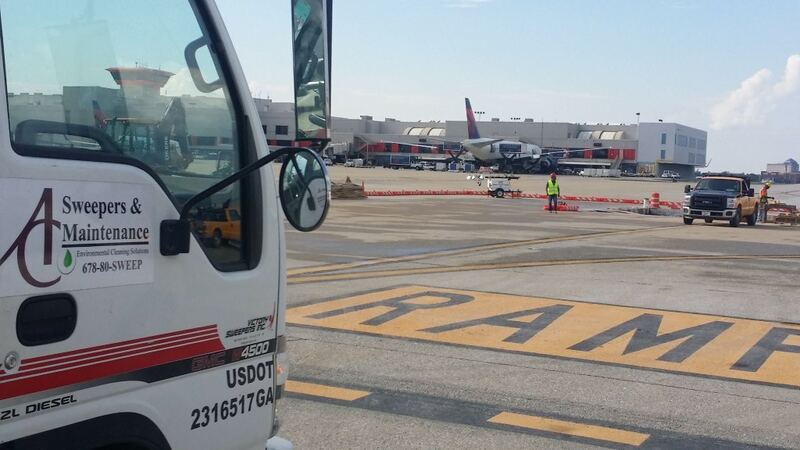 Whether you require construction sweeping, parking lot sweeping, special event sweeping, or even airport runway sweeping, the professionals from AC Sweeping can help. 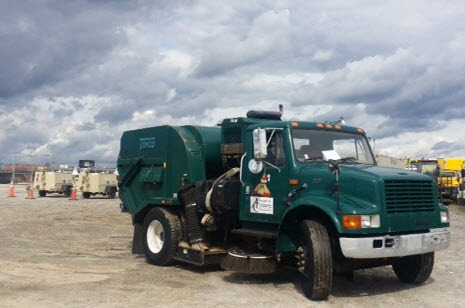 Environmental compliance sweeping is a best practice for debris and storm- water management, and AC Sweepers can assist with implementing a structured sweeping program to meet your specific needs and budget. 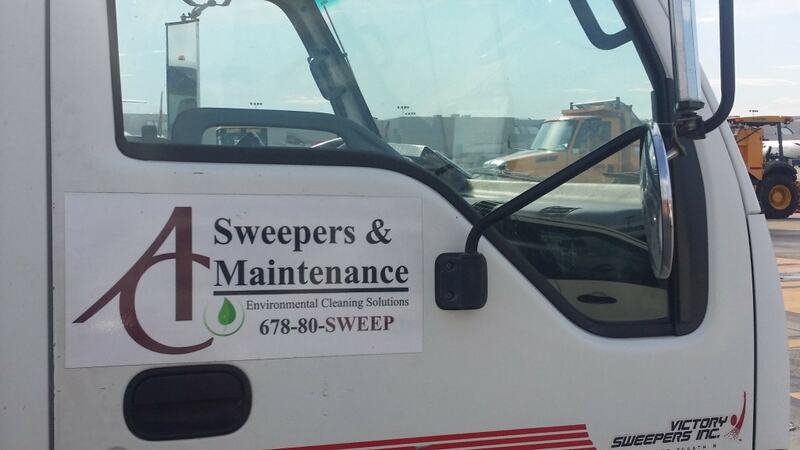 From one time emergency sweeping to regularly scheduled cleanups, our equipment and well-trained staff is standing by to serve your cleanup needs, 24 hours a day, 365 days a year. Let us know how we can serve you…..and experience the difference!